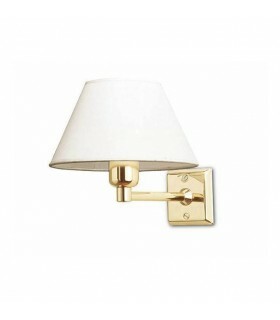 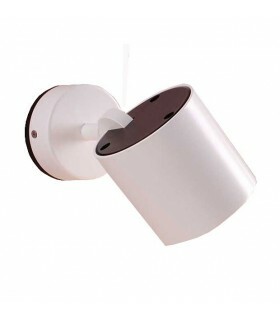 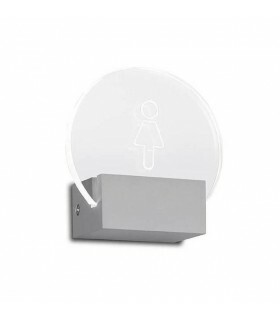 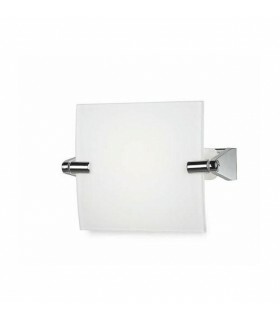 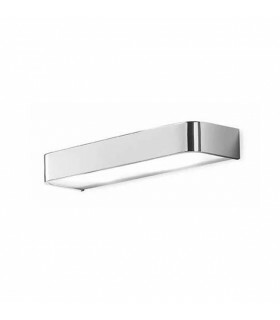 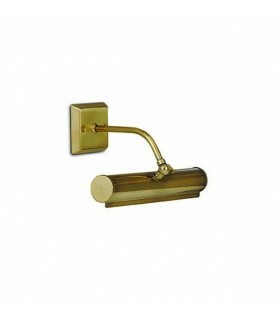 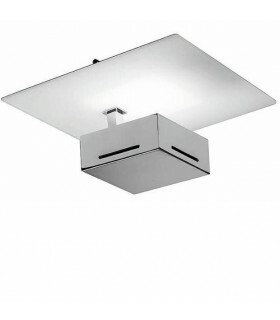 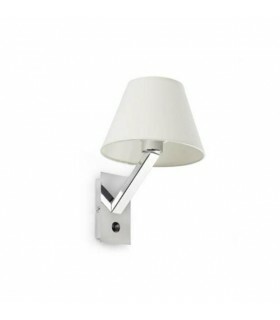 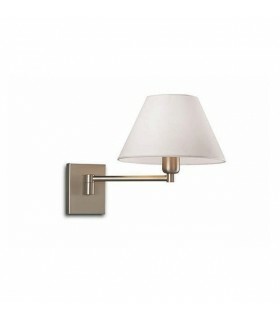 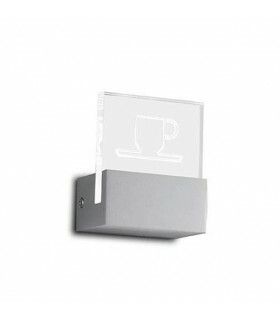 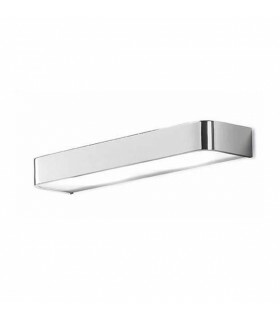 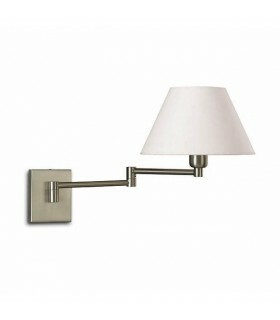 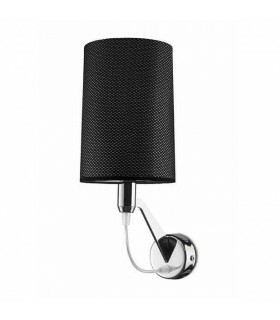 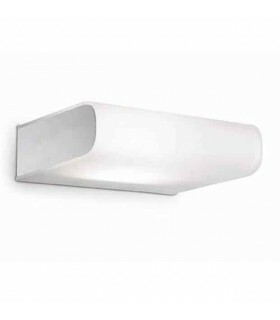 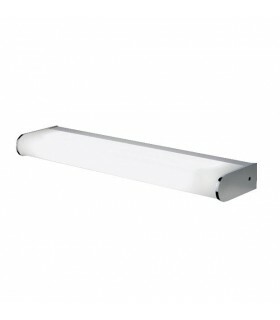 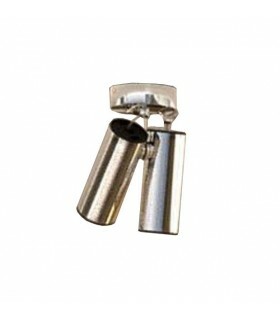 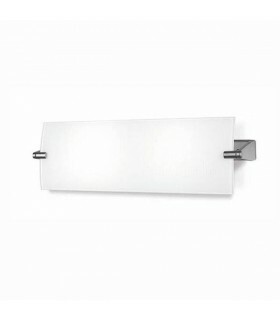 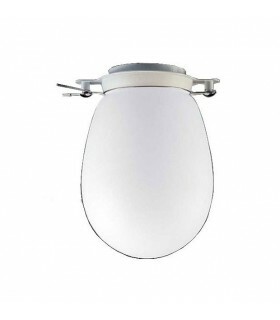 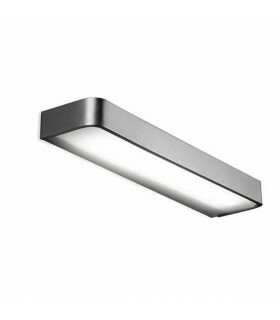 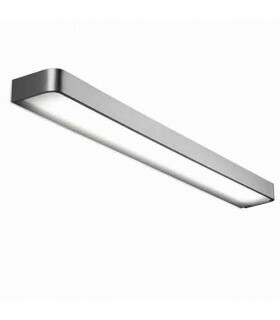 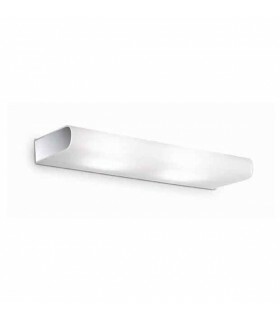 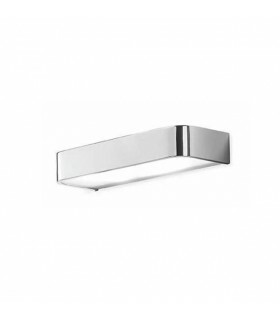 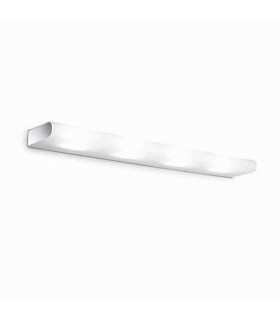 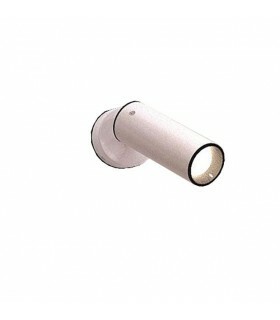 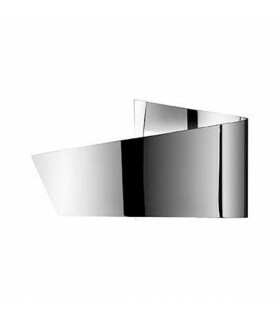 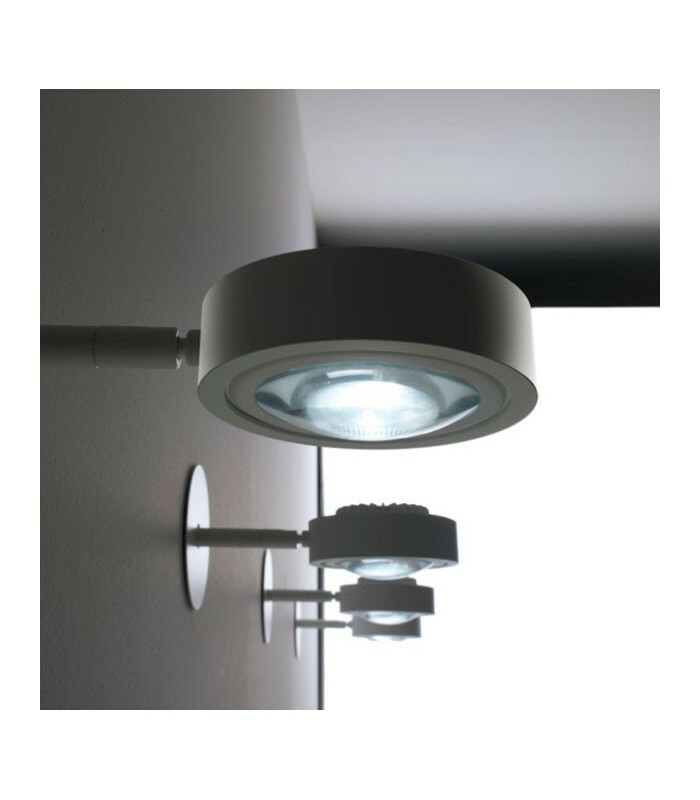 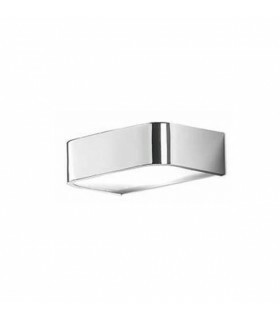 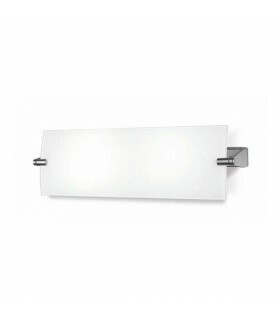 Lamp semi-recessed in walls or ceilings, applicable to plaster surfaces and wood. 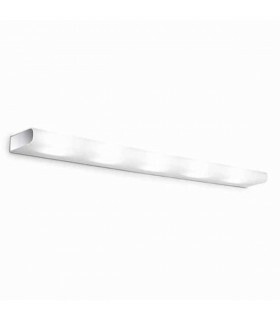 LED "LOCS PLUS" as a light source. 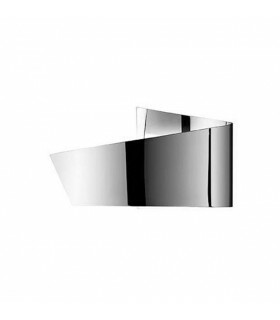 Opening angle of 50 °.